Connect like never before! 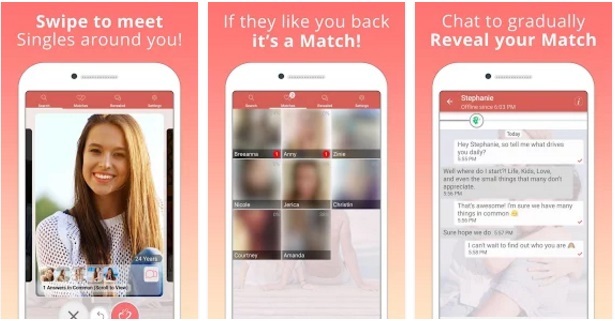 Yes, you will enjoy TryDate Dating Android App to have love and fun in dating. The concept is easy, you will find interesting profiles around your area, decide whom you like. Like each other to see each other’s profile. You can chat and know each other and then meet and date.